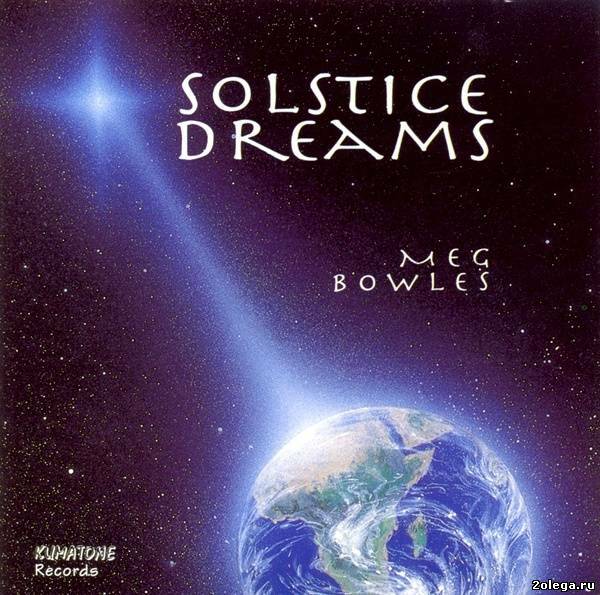 Composer-synthesist Meg Bowles (b.1957) began her musical journey as flutist and completed formal studies in classical music performance at both Northwestern and Boston Universities. Upon her graduation from Boston University in 1979, she chose to embark upon a career in investment banking, and eventually earned an M.B.A. in finance from Columbia University in 1984. 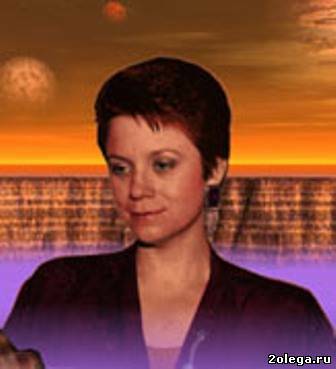 After working as a derivatives trader for several years, she left the investment banking field in 1992 to devote more time to pursue advanced studies in shamanism, Jungian psychology, and psychoanalysis, and to create and produce electronic space music. 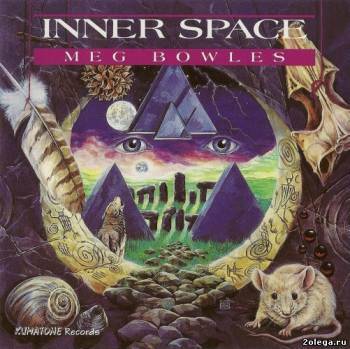 Meg's first two CDs, Inner Space and Solstice Dreams, were released in 1993, followed by critically-acclaimed Blue Cosmos in 1996. During those years she developed a musical association with David Bilger, Principal Trumpet of the Philadelphia Orchestra, which resulted in several commissioned works for trumpet and synthesizer. 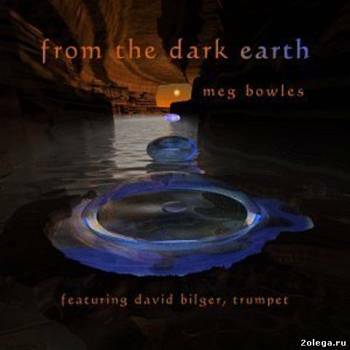 The first of these commissions, Night Sun Journey, was premiered by Mr. Bilger at the 1996 International Trumpet Guild Brassfest, followed by the premiere of Places Where Rivers Meet at Washington National Cathedral in 1997. These pieces and other works for trumpet and synth are included in the CD From the Dark Earth (1999), with David as the featured soloist. 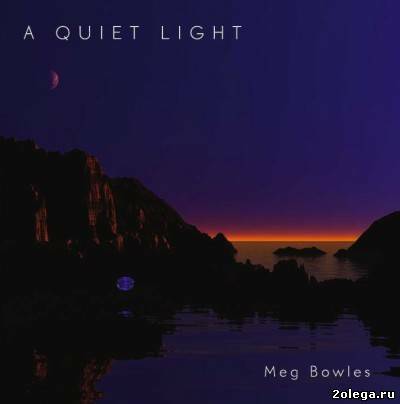 In February 2011, Meg released her fifth CD, A Quiet Light - a collection of six contemplative ambient works which explore reflections of the numinous in nature. Her co-producer and mastering engineer for all of her recordings is her husband Richard Price, a Grammy award-winning producer, mastering engineer, and president of Candlewood Digital LLC, a classical music recording company based in New Fairfield, Connecticut. In addition to her work in electronic music composition, Meg is a licensed psychoanalyst and graduate of the Westchester Institute for Psychoanalysis and Psychotherapy, and has cultivated a private practice specializing in creativity and trauma. She lives in Connecticut with her husband Richard, their daughter Hannah, and their two Akitas. спасибо за обновление Салават ибо From the Dark Earth я пропустил. Meg Bowles follows-up her excellent ambient project "A Quiet Light" with "The Shimmering Land", which invites you to journey along half-forgotten vine-covered paths, into those 'shadowy places' only hinted-at in ancient legends, and lore. A musical excursion across the mythical Avalons, or deep forays into classical vision-quests of half-forgotten dreamworlds. You will experience this, and much more; listening to "The Shimmering Land", and wonder is it really there, or just a mirage? Your set sail upon the 'Undalant Sea' where you start your odyssey to the very end of reality. A siren's song beckons you into 'The Sweetness of Mist' just ahead of those fog-bound, hidden shoals. 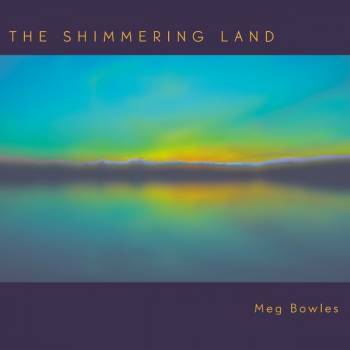 This is primal ambient fare, much in the same vein, as that sound composed in Thom Brennan's excellent "Mist" album. All of this is very cinematic, and invites some inevitable comparisons to Jon Jenkins, and Dave Luxton's ambient projects as well. Meg Bowles, is one of the top female composers in the ambient realm, along with fellow artists: Constance Demby, Stephanie Sante, and Asmodelle. 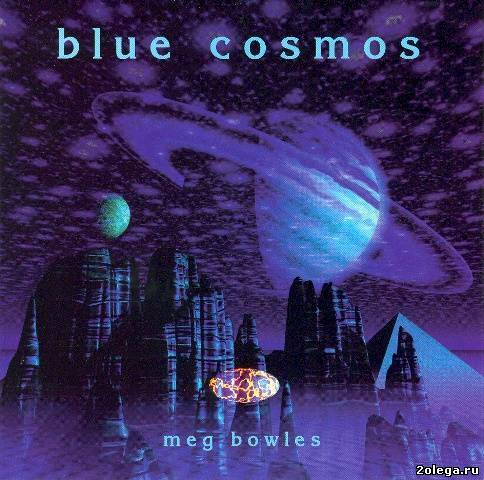 She first came to my attention by way of the excellent "Blue Cosmos" CD, which puts her in the rarefied company of such heavyweights as: Jonn Serrie, Max Corbacho, Dan Pound, and Rudy Adrian. 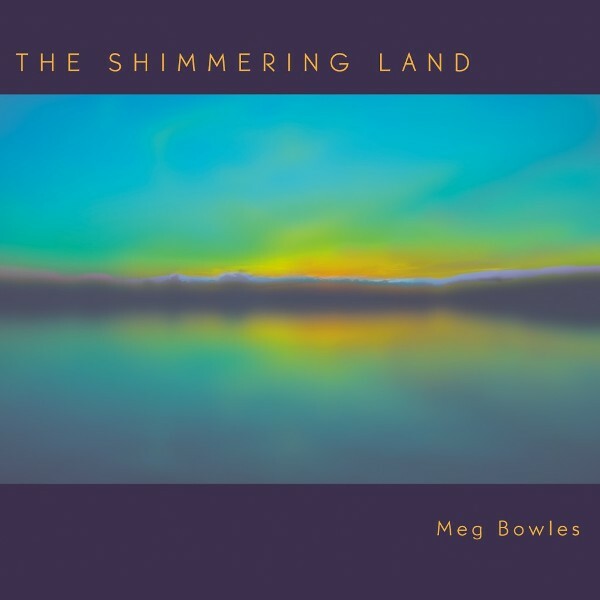 "The Shimmering Land" is in my opinion her best offering to date. Highly Recommended. Deep space drifts and rich harmonic textures reflect the timeless, ritual spaces of evening, a tribute to planet Earth. "Глубокие космические дрифты, напевные элементы и богатые гармонические текстуры отражают вечные ритуальные вечерние пространства; дань уважения планете Земля." Recommended if You Like - Jon Jenkins, Erik Wollo, Chronotope Project, Simon Wilkinson, Csillagkod, Jonn Serrie, Constance Demby.